Lawrie McMenemy is one of the most celebrated Soccer coaches of his generation and is now an in demand guest speaker and media work regular. He often appears on Soccer pannels, has been an analyst on various shows both on TV and radio and was a summariser for Sky TV News & Eurosport satellite TV until 1990. McMenemy is listed in the Guinness Book of Records as one of the twenty most successful managers in post-war English Soccer after managing teams like Doncaster, Grimsby, Southampton, Sunderland and England Under 21s. He did himself play but his career was cut short by injury in 1961. In 1998 McMenemy was appointed Northern Ireland manager and since 2000 has focussed on his work as FA special ambassador, which seen him set up a national league in Afghanistan amongst other things. He was appointed as a non-executive director of Southampton Soccer Club. Lawrie currently is a popular after-dinner speaker who has written several books on management motivation. He also writes a column for the Southern Daily Echo, has been on “This is your life” and “Parkinson” and is also the Chairman of the Special Olympics UK. 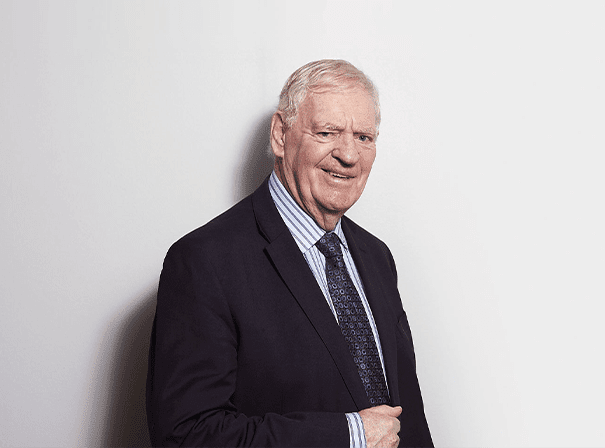 As such Lawrie McMenemy is a regard on TV and is a natural in front of any audience, so really will light up and entertain your crowd by offering years of learned insight in charismatic ways.